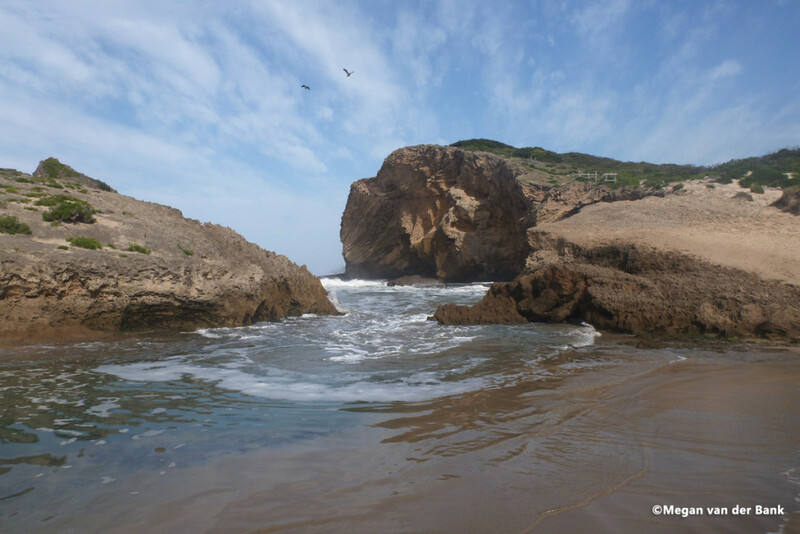 Amathole MPA consists of three marine areas: Gxulu, Gonubie and Kei, which are all located close to East London. 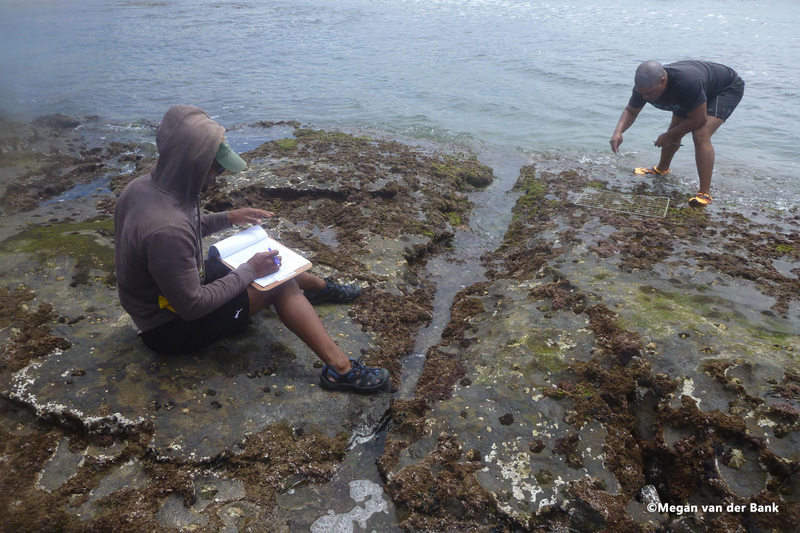 This area was drastically overfished and the ecosystem was negatively impacted as a result. 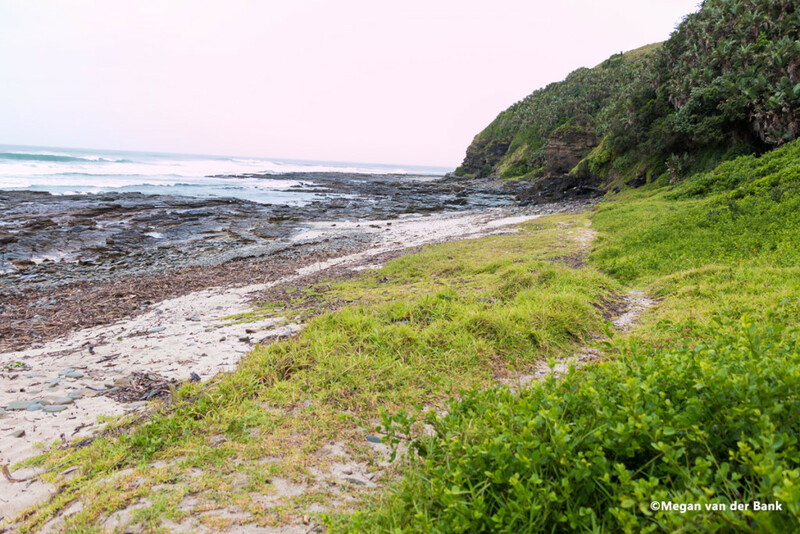 The MPA was declared with the aim to 1) conserve the marine environment and biodiversity in the Amathole region, 2) provide a sanctuary for species impacted by boat-based exploitation, 3) provide benchmark areas for scientific research and control activities 4) reduce the risks of habitat degradation. The MPA regulations contain strict measures to achieve the above. 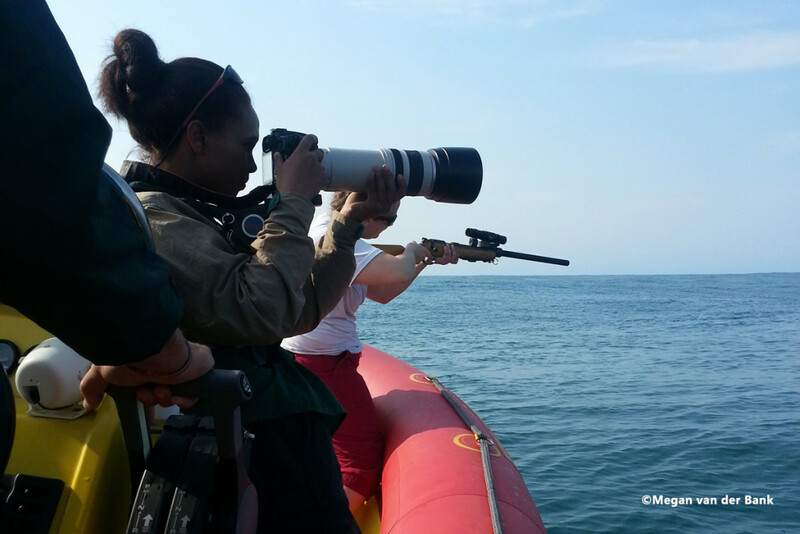 Boats passing through must be able to ensure that all fishing gear is completely stowed and will not be allowed to stop in the MPA, except where they launch from or prepare to return to authorised launch sites. When entering the MPA vessels are required to keep GPS records for two days to allow for compliance checks. 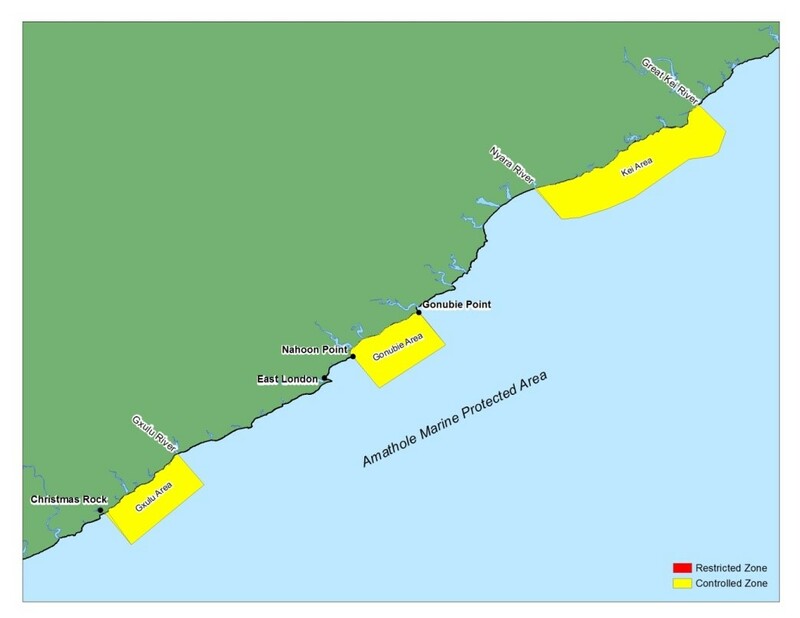 The MPA only includes the marine areas and excludes the estuaries. Shore-based angling, spearfishing and bait collecting activities are allowed and controlled up to the high water mark of the MPA. To control activities in the Marine Protected Area to reduce the risks of habitat degradation.